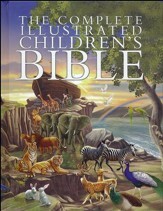 For years, young and old have delighted in the full-color illustrated presentation of timeless Bible stories. 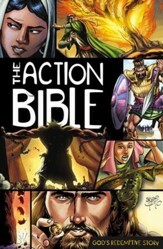 Laid out in a kid-friendly, comic book-style format, The Picture Bible is a perfect first Bible for young readers. Inside they'll find "Did you know?" fact pages, time line, story listing, maps, and more. There are 233 stories with accompanying action pictures that will come alive for hours of family reading enjoyment. 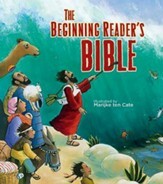 Younger children can follow the colorful pictures and storyline without having to read every word. Recommended for ages 8 to 12. 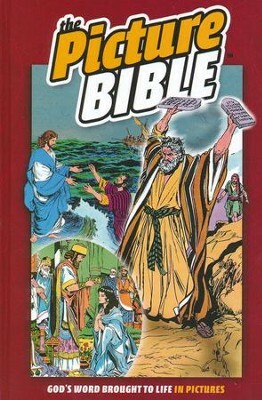 For years, The Picture Bible has delighted young and old. Now updated with interesting new features, including "Did you know?" 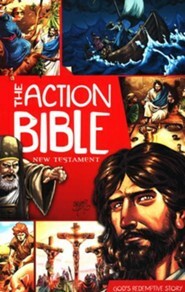 fact pages, time line, story listing, maps, and more, kids will love the great stories and action pictures of the newly revised Picture Bible. 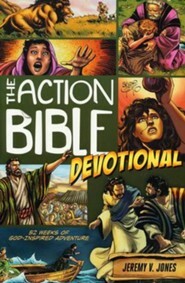 God's Word will come alive for hours of family reading enjoyment. 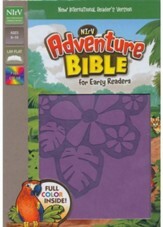 Newly designed with a fresh cover, text, and maps, this Scripture makes an ideal first Bible for young readers. Though the full text for 233 stories is provided, children can follow the colorful pictures and storyline without having to read every word. 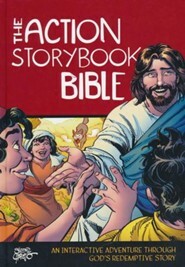 A perennial best-seller, The Picture Bible is loved by young and old, and has proved to be an excellent way to improve children's reading skills. 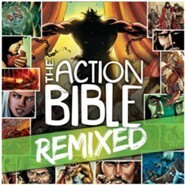 I'm the author/artist and I want to review The Picture Bible, Hardcover.